Sunn Carpets and Interiors was founded by Bob and Kathy Wexler in 1977. In 2007, the company began the transition to Jim Coleman and Kevin Buchman, who are working closely with the Wexler family to ensure that customers continue to receive outstanding products and service. Viewing carpet samples. When shopping for carpet, make sure you look at it on the floor. In the store, it's convenient to have samples at waist height, but you need to see how it will look when installed. 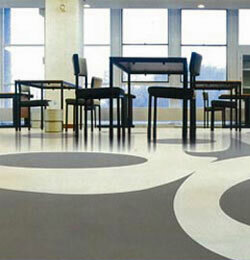 To truly visualize how your carpet will look, always view samples on the floor.